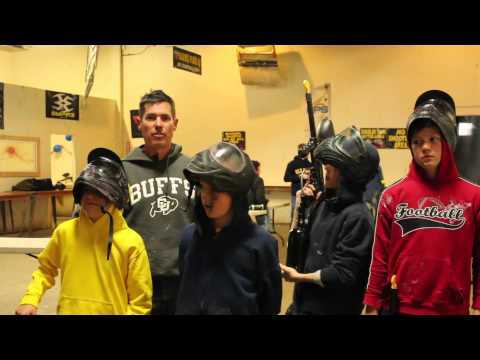 65 Acres of Denver's Best Airsoft Fields! Come have a blast at our Denver Outdoor Airsoft Field! Do you like to feel the wind through your hair and the sun on your shoulders while you are playing airsoft? 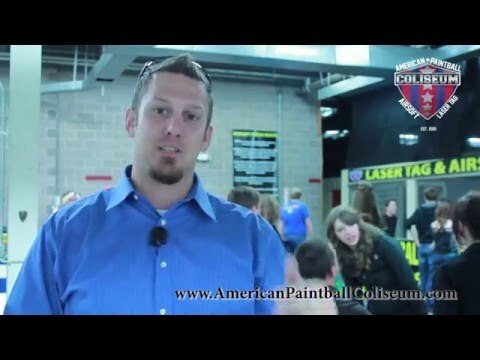 American Paintball Coliseum has the answer for you then! Our outdoor airsoft fields are among the best in the state of Colorado featuring 65+ acres of playing space and seven different types of playing fields. Located in Brighton, Colorado (about 20 minutes northeast from the indoor field in Denver) our fields have several different themes with bunkers such as cars, buses, airplanes, houses, and much more! Book now and experience 65 acres of outdoor airsoft mayhem! Don’t have your own equipment? No problem. We offer full airsoft rentals for everyone that wants to come out and play. 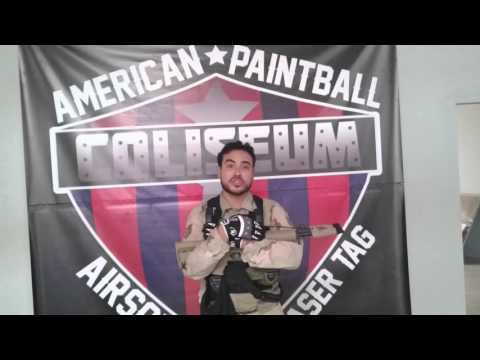 American Paintball Coliseum’s outdoor airsoft fields are open Saturdays and Sunday’s from nine o’ clock in the morning until five o’clock in the evening. From start to finish, our friendly and helpful field supervisors will make sure everyone is having the most fun possible! We have a multitude of different games that field supervisors can run with your group involving various objectives and scenarios. Field supervisors will also be on the fields watching for key safety items at all times. Each player will receive a full safety orientation before stepping on to the fields as well. Airsoft is a sport for all ages (10+) that builds social skills, team problem-solving, and helps to relieve stress. Our outdoor airsoft fields are a great place to spend the afternoon with non-stop action that will keep the kids talking for months! American Paintball Coliseum also offers drinks and snacks at our outdoor fields. Outside food and drink are allowed to be brought to the airsoft fields, and most people prefer to have lunch while they are out there. Come out and see for yourself what everyone is talking about! We guarantee you will not be disappointed. Before long, you will be looking down the sights yourself! Hosting a private event at APC outdoor is easy to do and full of action and excitement! With 65 acres and 7 different fields you will have your choice of game play. APC outdoor is a great place to host a birthday party, team building event, or even a bachelor or bachelorette party. The outdoor fields provide great opportunities for tactical training too. APC does the heavy lifting and your party can come enjoy the play with no worries. Our referees will regulate play and safety while ensuring that everyone has a blast on the field. Come check it out! There is a $500 minimum spend for private parties at our outdoor fields. Book now and experience outdoor airsoft! Got questions about outdoor airsoft?